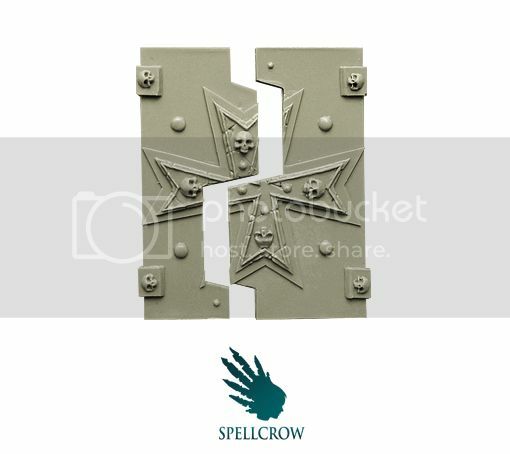 Wargaming Forum and Wargamer Forums > Warhammer 40K > General 40k > there can I find website that sells black templars rhino rear door ramp upgrade ? 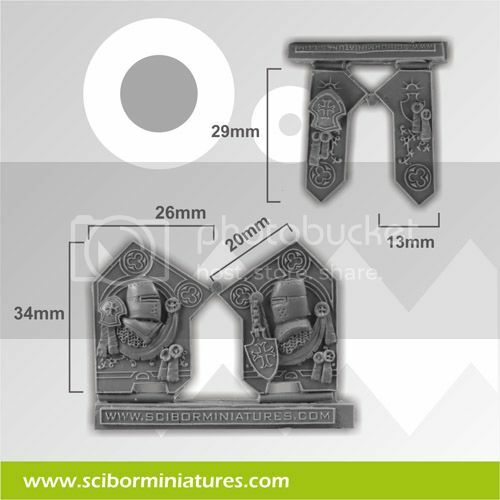 there can I find website that sells black templars rhino rear door ramp upgrade ? 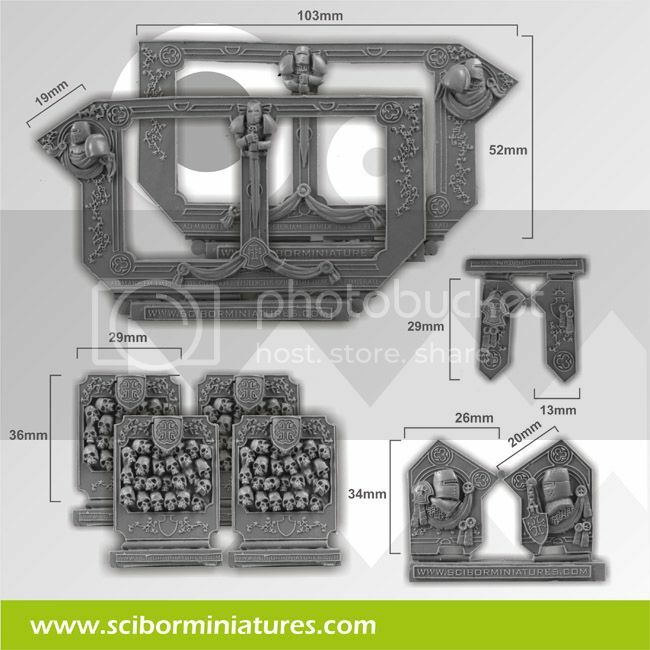 I know forgeworld used to sell black templars rhino upgrades and no longer sells them. I have plenty of black templars tank upgrade parts form games-workshop, so wont be getting any more from them. 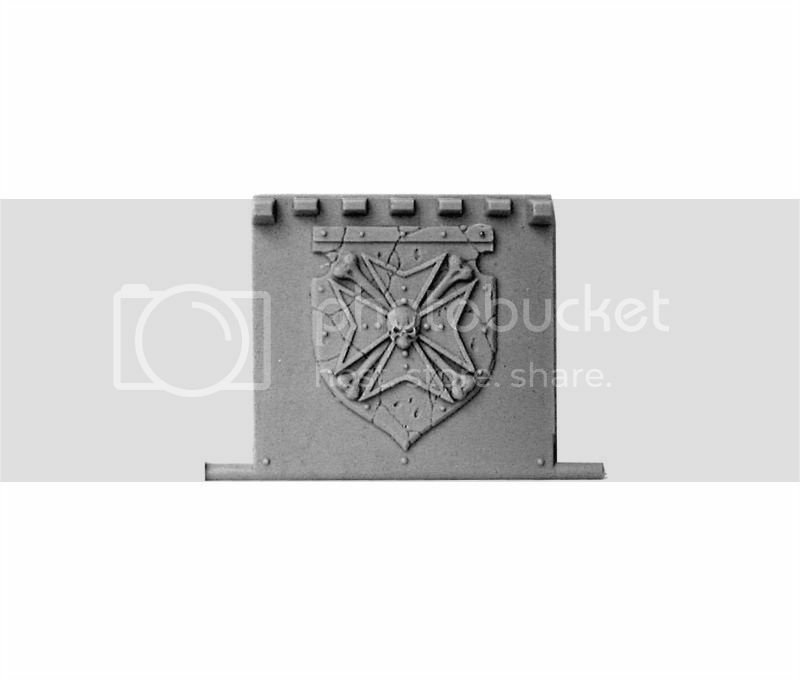 I am looking for a company that sells black templars rhino rear door ramp, (some time called templar) Anyone know of a website that sells black templars rhino rear door ramp and other rhino black templars parts ? 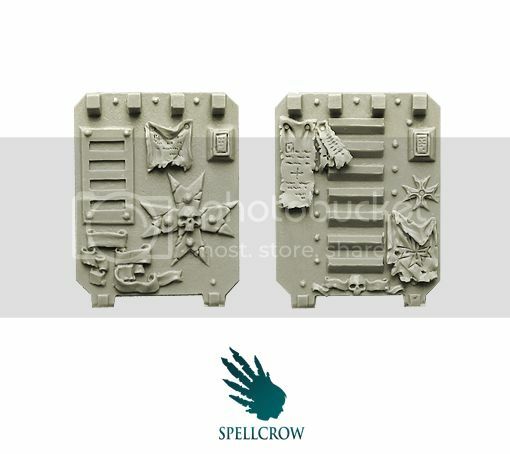 Templar Conversion set 1 and 2. You have listed pretty much any 3rd party seller I would suggest.